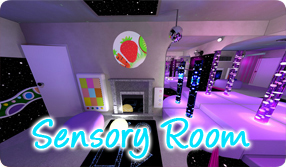 What is a Snoezelen Sensory Room? 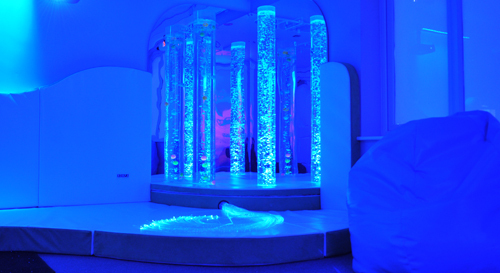 Snoezelen multi-sensory environments are, by nature, relaxing spaces that help to reduce agitation and anxiety, but they can also engage and delight the user, stimulating reactions and encouraging communication. A lack of choice and control is a frustrating reality for many people managing the effects of a range of conditions from sensory processing disorders such as autism, to brain injury and dementia. 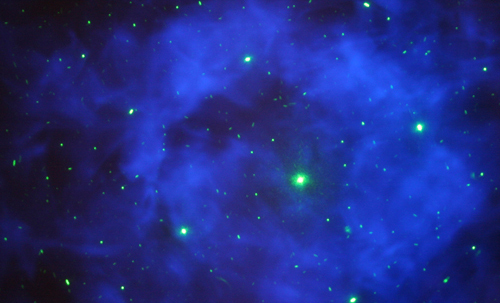 The Snoezelen sensory room seeks to hand back this sense of control and choice to a person by allowing them to explore and interact with their environment. 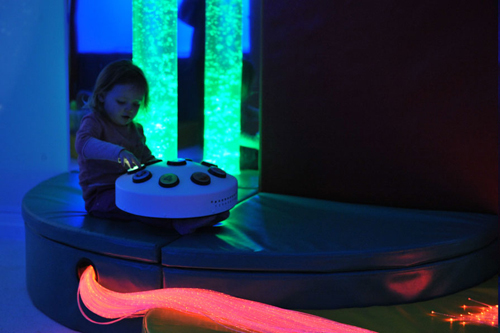 At the flick of a switch or even through a gesture, a sensory room can transform from a calming and soothing place, to an exciting and engaging interactive space full of light and sound. 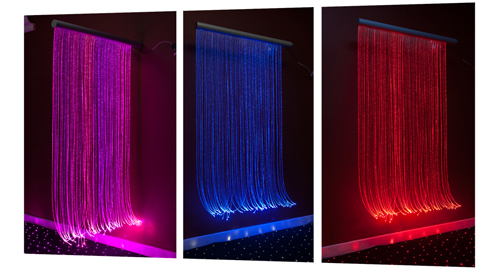 Are you Fundraising for a Snoezelen Sensory Room? We know that fundraising takes time and commitment and encouraging stakeholders to buy into your project can be challenging. 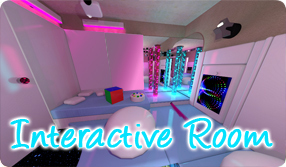 A Rompa 3D room design will allow you to share your vision in a visually impactful way and may help you to secure funding for your sensory room. 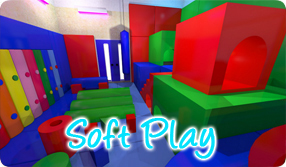 You can see examples of our 3D sensory room designs further down this page (requires Flash Player plugin). You can find a list of organisations that can help fund your project here. We know you have questions and our advisors can provide you with answers, examples and evidence to support the positive effects of Snoezelen Sensory Environments. Start your sensory journey today. Click on the + signs on the image below to get a description of the type of items that typically feature in a Rompa Snoezelen® Sensory Room. Wall-mounted rod permits movement in a 180° arc allowing greater movement of your Shimmering Curtain. Removes the need to tie the curtain back when out of use and helps bring the fibre optics closer to the user. 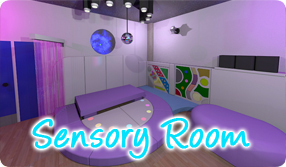 A sensory corner a comfortable area where a person can sit or recline and get up close to, and interact with sensory products. 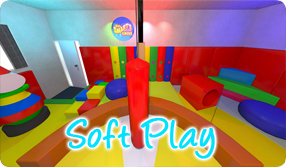 Typical sensory corner products include bubble tubes, fibre optics and switches. Mirrors are often used to enhance the impact of the visual products. The bed adapts to the body shape giving warmth, comfort and muffled noise, possibly similar to foetal experiences in the womb. Fine vibrations of rhythm, tone and beat can be produced through the powerful amplifier. These are picked up through the skin as tactile stimulations. 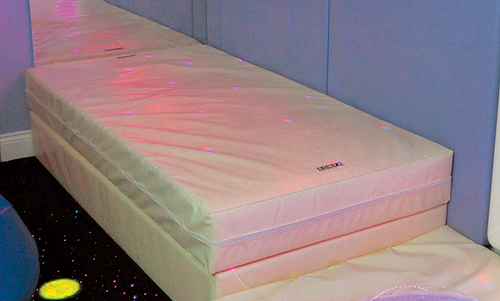 Projection is highly recommended for essential Snoezelen® work. The simple changing shapes of colour and gentle patterns require little intellectual concentration. This allows the individual to relax with the image without the need to predict or decipher the shapes or patterns of objects. Snoezelen® wall panels can be used passively as a visual stimulus or interactively to teach cause and effect and colour recognition. 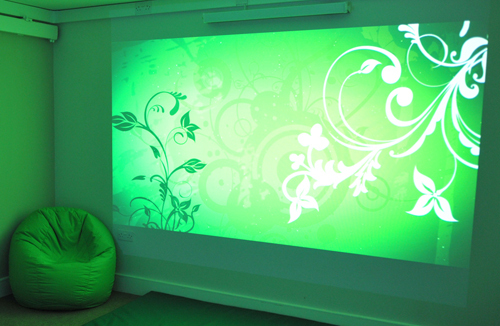 Snoezelen® wall panels can be wall mounted or used with a mobile porter, are WiFI compatible and are easy to wipe clean. 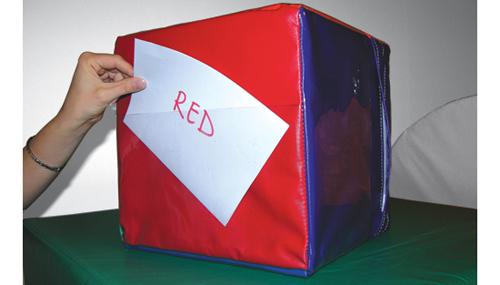 The Talking Cube can be targeted to develop understanding of cause and effect, colour recognition, picture recognition, listening, motor skills and concentration. 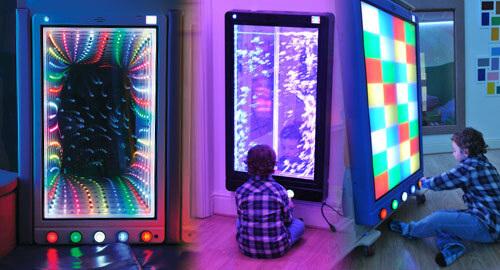 It encourages physical movement to reach, grip, bend and throw the cube and is an engaging way of interacting with a Snoezelen® environment. Bubble Tubes are a truly multi sensory product, offering visual, audible and tactile stimulation through the gentle vibrations caused by the internal pump. Additional visual stimuli can be added in the form of plastic fish or balls. The 8 Way Switch promotes inclusivity, choice, control and accessible learning. It makes choosing and turn taking fun and accessible to all, including people with fine/gross motor skill difficulties and/or visual impairment. 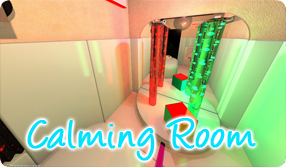 Let Rompa bring your sensory room project to life with our sensory room design and installation service.